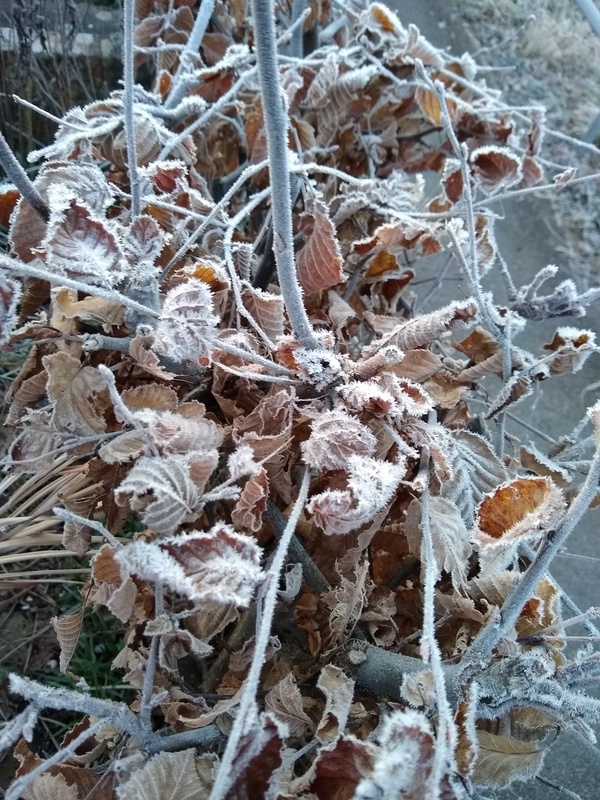 It’s been a cold week and we’ve seen a little bit of snow, although we seem to have escaped the worst of it there have been some quite significant falls just a few miles up the road, so very localised. Fortunately I’ve not really had to go anywhere too far or when I have it was before the snow fall. We took our dog Wilson to the vet this week, nothing serious we think but it did necessitate gathering a wee sample the next morning. As with human samples this had to be collected from the first “wee of the day” mid stream. When I’ve had to do this in the past I’ve just improvised but the vet provided a collection kit this time. It was nothing glamorous, effectively a sample tube with a scoop attached to it. The only downfall with it, is the ability to see whether the sample tube is full. The warm and damp sensation on the back of your hand is a good indicator though. I found this interesting infographic on the daily routines of creative people. In this series of online articles the author has been cutting out one of the big 5 tech companies (Amazon, Facebook, Google, Microsoft, Apple) from her life each week, with some fairly scary results (particularly with Google), she’s yet to do the final week when she cuts out all of them at the same time but they all make interesting reading. 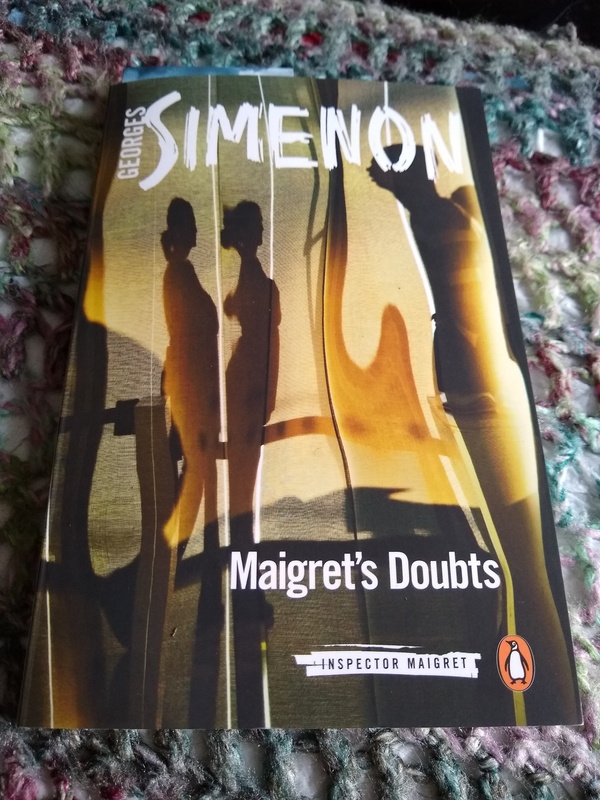 I was given a copy of Maigret at Christmas for a Christmas present, and thoroughly enjoyed it having not really read any Maigret novels and only really coming across him through TV adaptations (Michael Gambon and more recently Rowan Atkinson). I thought I’d get another one and I’ve been reading that this week. It was another good read and Georges Simenon has a really smooth and economic writing style. I also watched a couple of episodes of the series “The Last Resort”. It’s a simple premise – nuclear submarine is order to launch a warhead via a recognised back-up system, but questions order as it appears there is no war / conflict going on. It is then attacked by it’s own side and goes on the run. There’s some interesting parallels to it and what else is happening in the world (even though it appears to have been made over five years ago). I’m not sure how well it will stand up as a series, but I’m likely to watch a couple more just to see. It seems that the US government shut down was good for the elephant seals. This entry was posted in books, Dog, The Week That Was, Wildlife/Nature and tagged books, Google, maigret, seals, tech, tv. Bookmark the permalink.